❖ About 5 minutes to drive the center of District 1 by taxi. 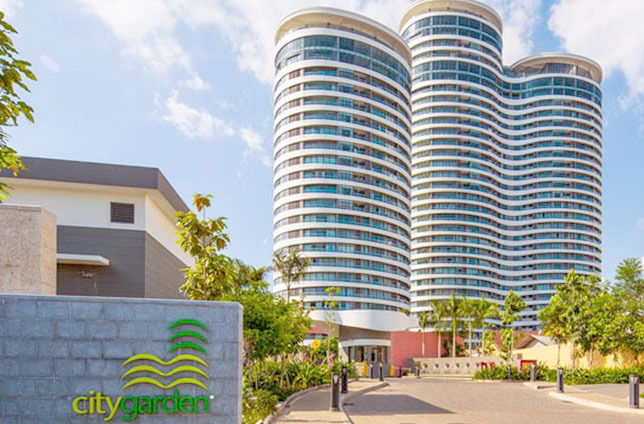 ❖ Only 20 minutes to go to Tan Son Nhat Airport. 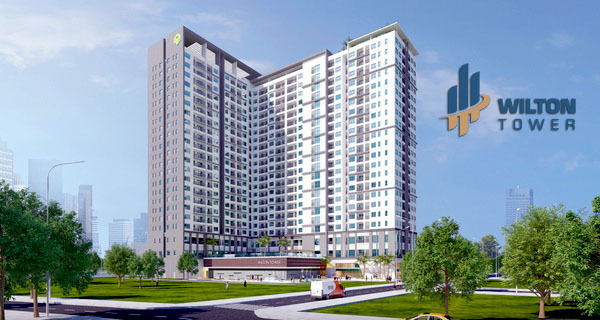 ❖ Just 5 minutes to drive to new urban area Thu Thiem. ❖ Moreover, it is very convenient to go to the industrial - export processing zones of Ho Chi Minh city as well as neighboring cities such as Dong Nai, Binh Duong and Vung Tau. 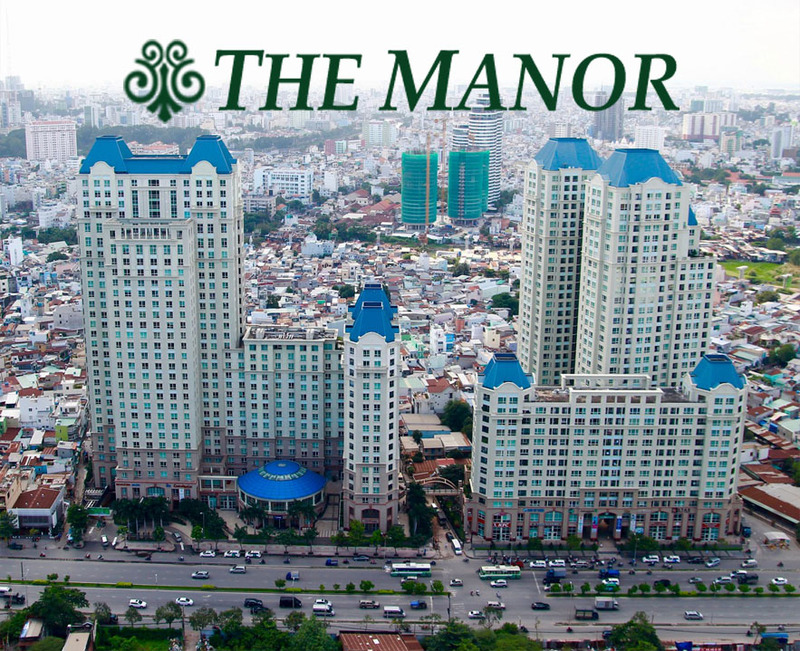 The Manor apartment is located on 91 Nguyen Huu Canh street, Binh Thanh district, Ho Chi Minh city. 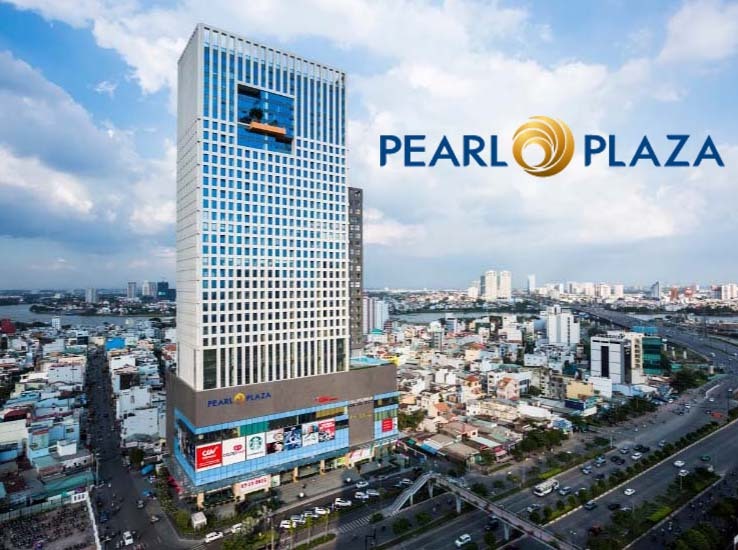 The Manor is built into a complex condominium on the floor and service centers, shopping mall are located on ground-floor to provide with modern and high-quality facilities as well as bring a comfortable lifestyle for people who living here. The Manor 1 has more than 1000 apartments with 2-4 bedrooms and many usable areas to create a variety of choices. The Manor apartments are equipped with full of the best quality and modern furniture to bring the moments of relaxation and comfort for you. Located next to The Manor 1 is The Manor 2 Officetel buildings – a combination of apartment and office. The Manor Officetel will help you to create an office in the residential area and meets the demand of apartment with diverse function in modern life. ✔ Suitable for young married couple. ✔ The open space with full of natural light. ✔ Large mezzanines can be used for a variety of purposes. ❂ Swimming Pool: Free for residents. Located on the 1st floor of The Manor 1 and 25th floor of The Manor 2 with non-chemical to ensure your health. ❂ The banking system of Vietcombank and Tecombank is also located at The Manor, so you can transfer or withdraw money without going away. This is absolutely safety and prestige. ❂ The Manor apartment is equipped with advanced and modern security system which always protect and ready 24/24. When living in The Manor, be assured to go a long-term business trip, don’t worry about stolen property. ❂ Pho 24h restaurant: Pho is one of the traditional and unique dishes of VietNam, all foreign tourists who visited VietNam didn’t want to miss this delicious dish. ❂ The Korea's largest coffee-cake shop Les Jour Tour. ❂ Highland coffee where gives you the feeling of luxury and standard about coffee taste. ❂ KFC: One of the most famous fast food brands in the world. That will help you to reload energy quickly and save time. ❂ Pizza Dominos: The famous Pizza restaurant in Vietnam with delicious taste in each piece. ❂ 2 parking lots at The Manor 1 and 3 parking lots at The Manor 2, so The Manor meets full of need for residents as well as customers. ❂ Laundry service is on ground floor of both The Manor 1 and The Manor 2. ❂ Supermarket mini: At The Manor 1 and The Manor 2 with many quality items are sold here, you don’t need to go far to buy a nutrition and delicious meal. Covered by the classic of French - the country of romance and luxury, the Manor apartment will bring a peaceful and opulent life for the people who living here. Not only that, The Manor is a fully-fledged and civilized community to bring a standard lifestyle with perfect facilities. 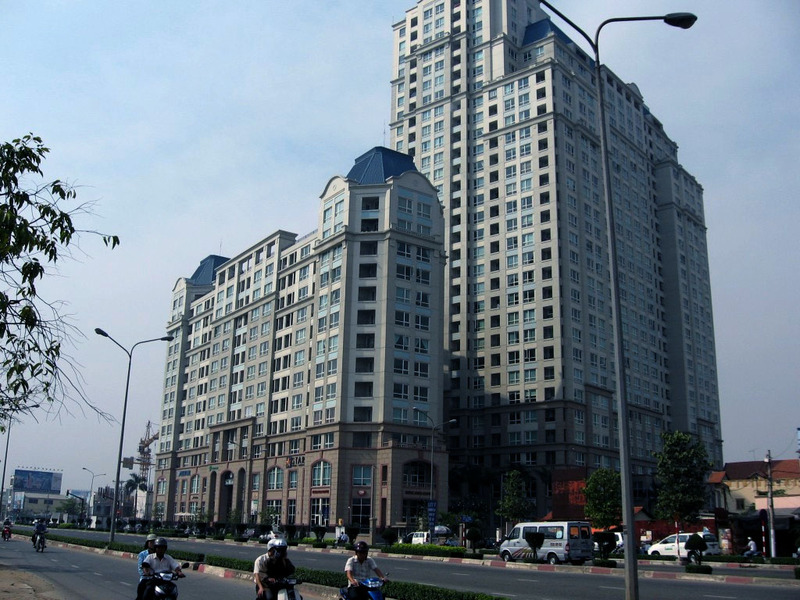 The Manor apartment is located on 91 Nguyen Huu Canh street, Binh Thanh district, Ho Chi Minh city, nearby Hang Xanh crossroad – is known as densely populated area and connects to neighboring districts and some big commercial centers of city. 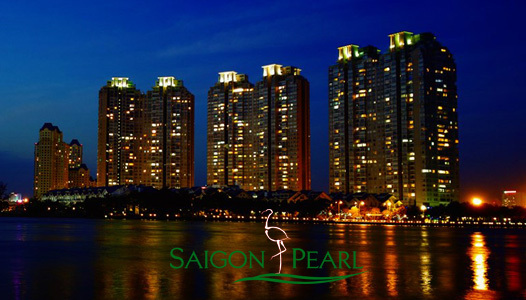 Moreover, The Manor apartment is also next to other condominiums such as City Garden apartment, Saigon Pearl apartment, Vinhomes Central Park apartment, ... so the whole of The Manor apartment is covered by the lyrical and poetic of Saigon river where to live in dream of everyone. Don’t hesitate to contact us immediately for further information about The Manor apartment to look for the best apartment which meets your demands. We are all ready to serve you with our professional group in real estate consultants with our heartfelt welcome.